What conditions does Cyclobenzaprine HCL treat? List Cyclobenzaprine HCL side effects by likelihood and severity. What should I know regarding pregnancy, nursing and administering Cyclobenzaprine HCL to children or the elderly? 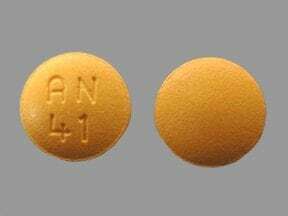 Does Cyclobenzaprine HCL interact with other medications? 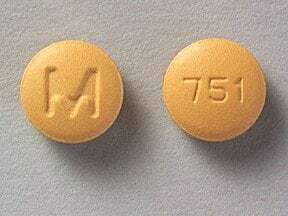 This medicine is a butterscotch yellow, round, film-coated, tablet imprinted with "M" and "751". 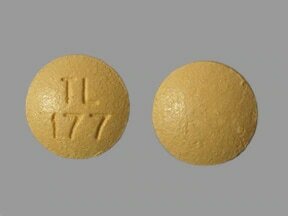 This medicine is a yellow, round, film-coated, tablet imprinted with "TL 177". 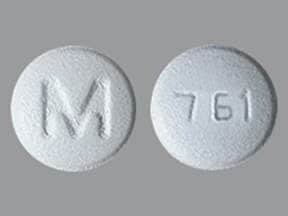 This medicine is a white, round, film-coated, tablet imprinted with "M" and "761". 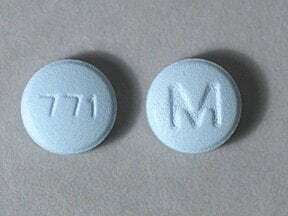 This medicine is a blue, round, film-coated, tablet imprinted with "M" and "771". 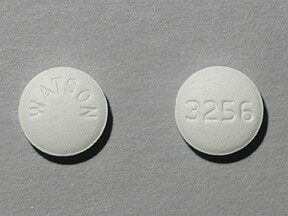 This medicine is a white, round, film-coated, tablet imprinted with "WATSON" and "3256". 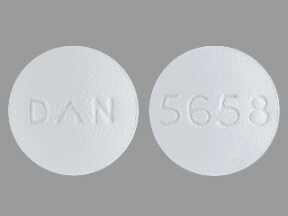 This medicine is a white, round, film-coated, tablet imprinted with "DAN" and "5658". 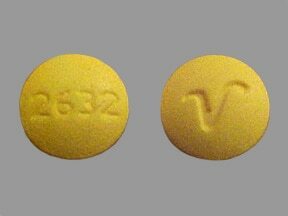 This medicine is a yellow, round, film-coated, tablet imprinted with "2632" and "V". 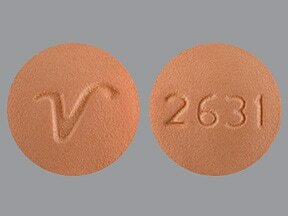 This medicine is a orange, round, film-coated, tablet imprinted with "2631" and "V". 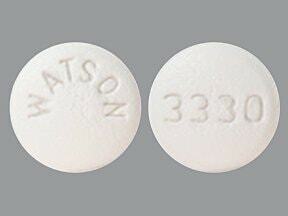 This medicine is a white, round, film-coated, tablet imprinted with "WATSON" and "3330". 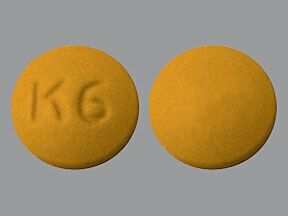 This medicine is a orange, round, film-coated, tablet imprinted with "K 6". 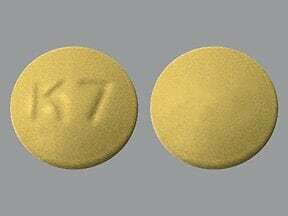 This medicine is a yellow, round, film-coated, tablet imprinted with "K 7". This medicine is a butterscotch yellow, round, film-coated, tablet imprinted with "AN 41". 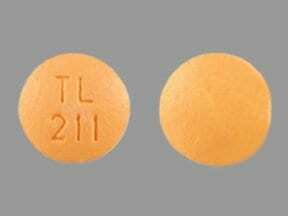 This medicine is a orange, round, film-coated, tablet imprinted with "TL 211". 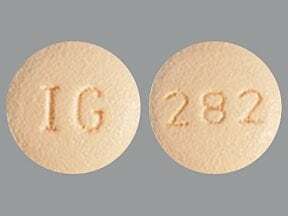 This medicine is a beige, round, film-coated, tablet imprinted with "IG" and "282". 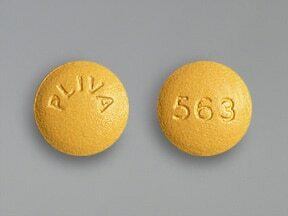 This medicine is a yellow, round, film-coated, tablet imprinted with "PLIVA" and "563". 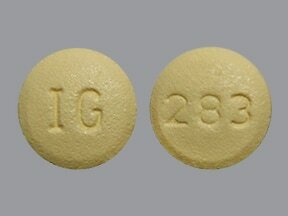 This medicine is a yellow, round, film-coated, tablet imprinted with "IG" and "283". 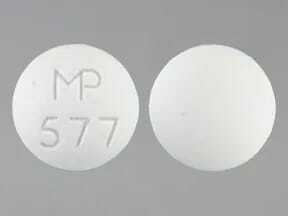 This medicine is a white, round, film-coated, tablet imprinted with "MP 577". 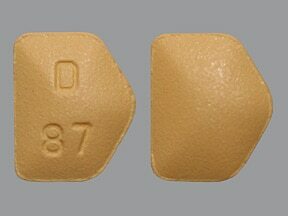 This medicine is a yellow-orange, five-sided, film-coated, tablet imprinted with "D 87". 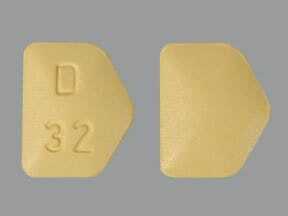 This medicine is a butterscotch yellow, five-sided, film-coated, tablet imprinted with "D 32". Are you taking Cyclobenzaprine HCL? Are you considering switching to Cyclobenzaprine HCL? How long have you been taking Cyclobenzaprine HCL?